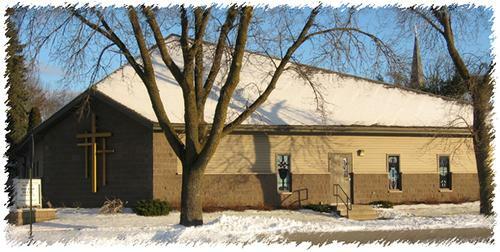 Welcome to Calvary Lutheran Church, a member of the Lutheran Church Missouri Synod. Come celebrate your faith with us, come and share our joy, and renew your spirit. We are a liturgical church with a blend of traditional and contemporary. Celebrate your FAITH with us! Come & Share our Joy! "Leading people to a relationship with Christ"